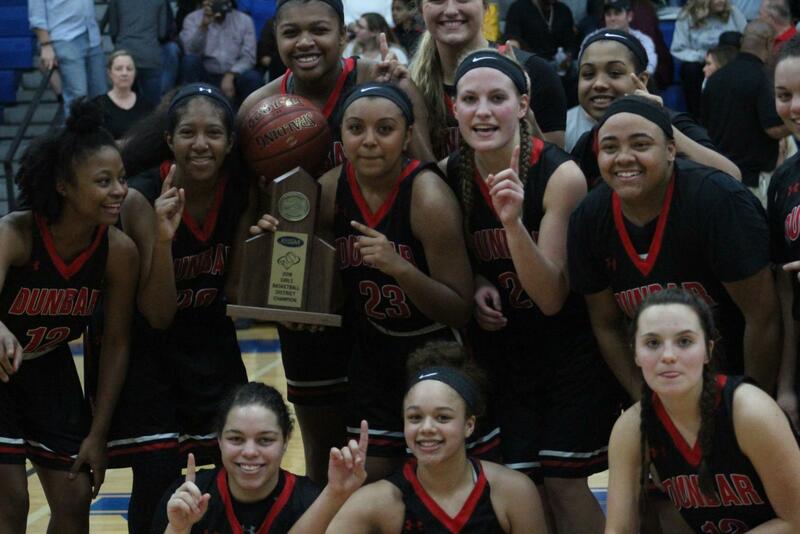 The PLD Girls' Basketball team beats Lexington Catholic 48-40 becoming 43rd district champions. 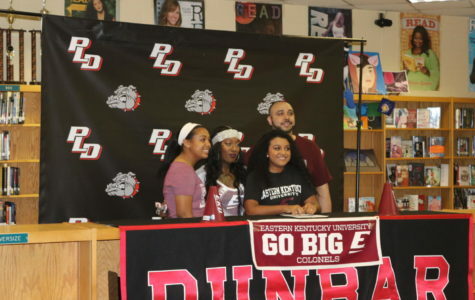 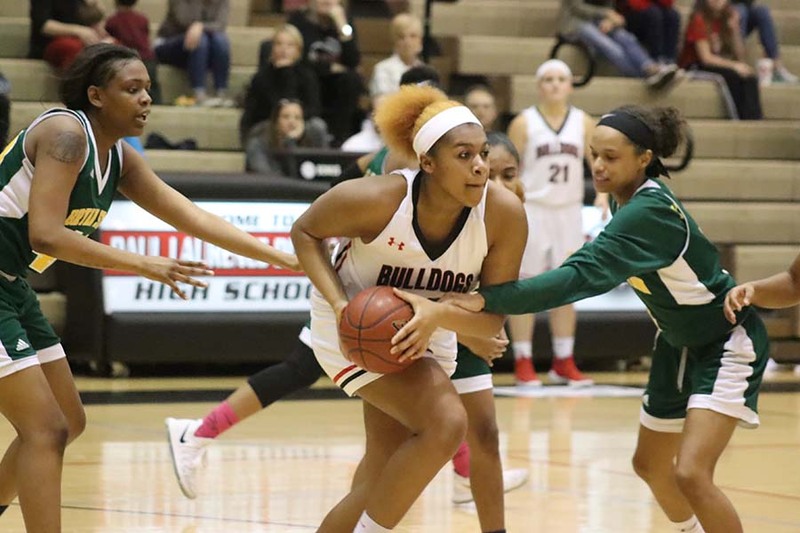 The lady bulldogs defeated Bryan Station on Feb. 9 with a score of 58-42. 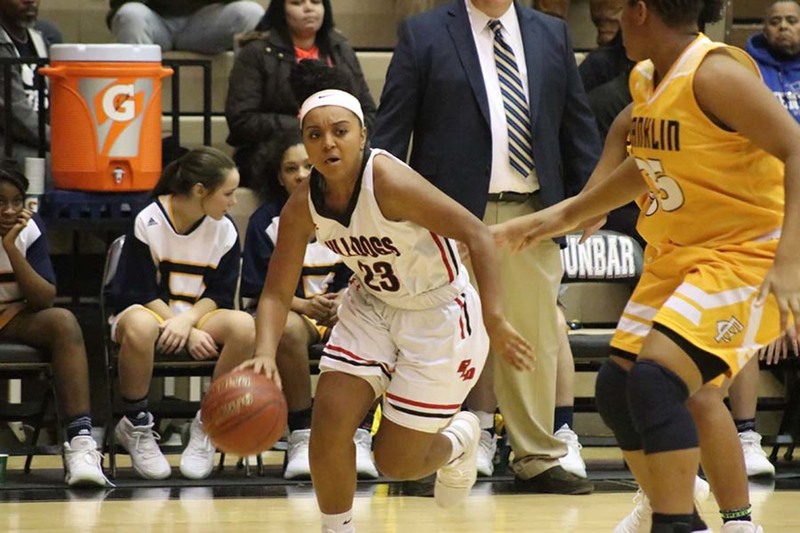 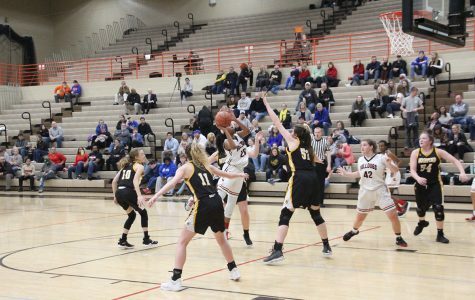 The girls' basketball team lost to Lafayette on Jan. 23 with a score of 36-41. 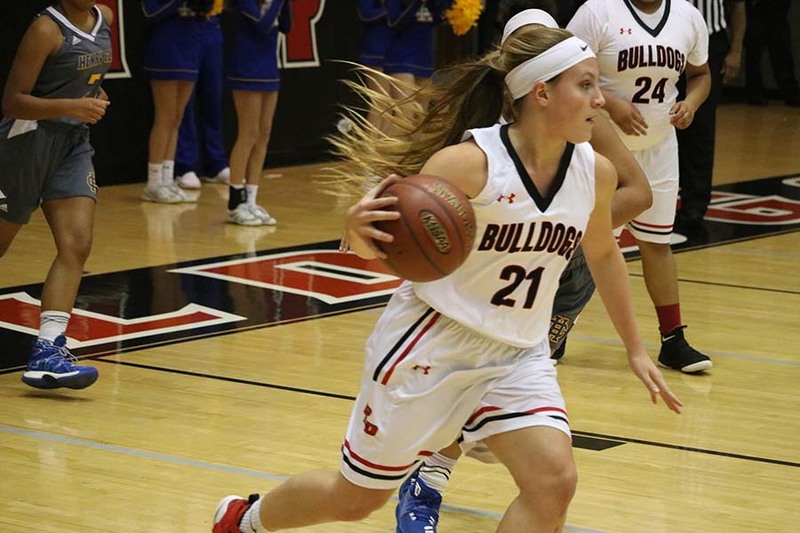 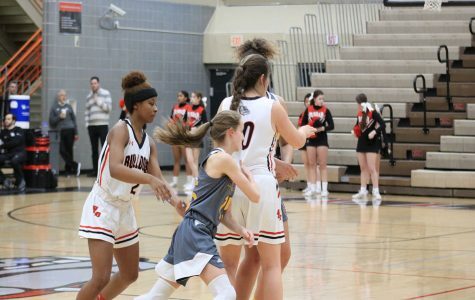 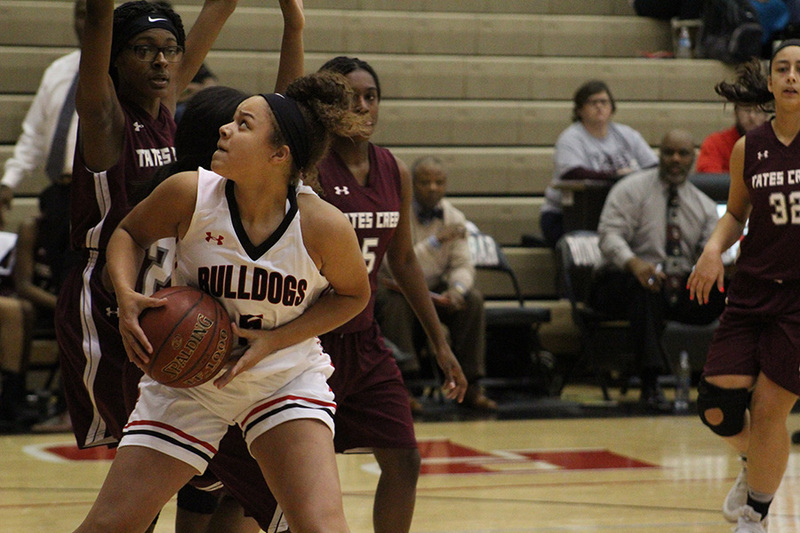 The Bulldogs defeated Franklin County on Jan. 19 with a score of 72-68 OT. 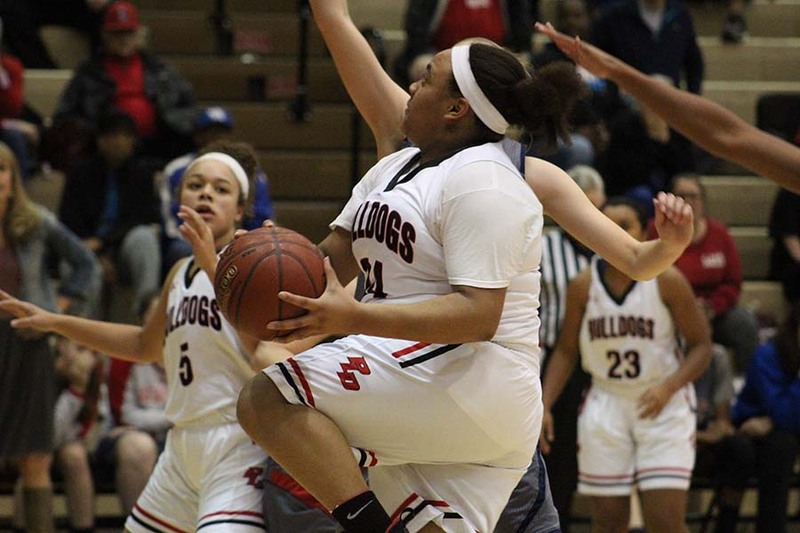 The Dunbar Girls' basketball team defeated Henry Clay on Jan. 11 with a score of 60-45. 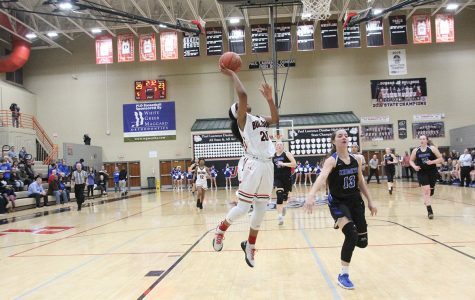 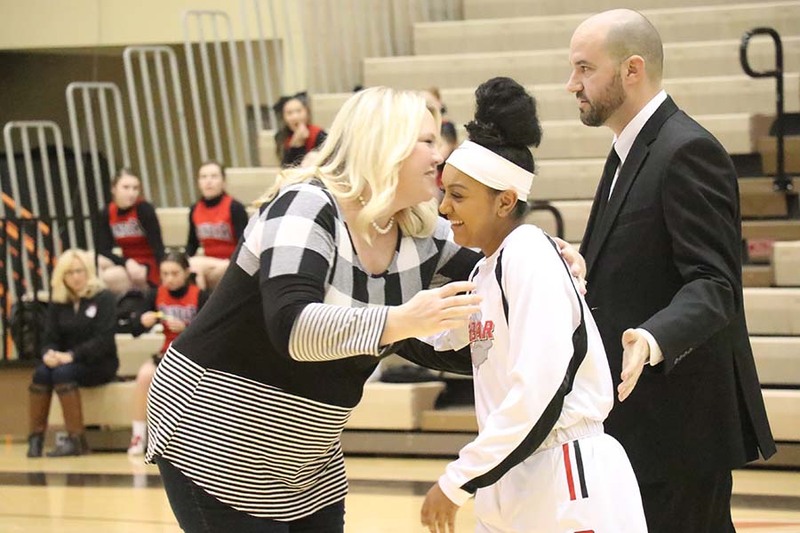 The Dunbar girls' basketball team won their game against Tates Creek on Dec. 1 with a score of 67-44.